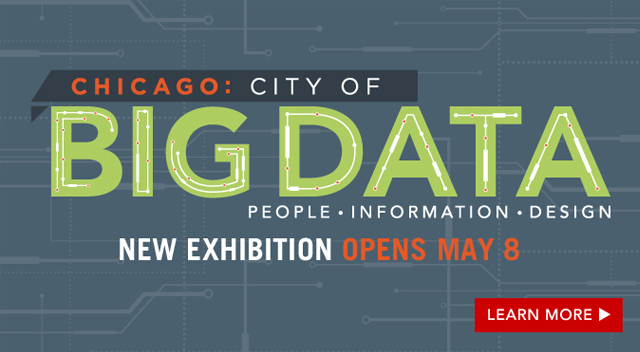 Chicago Architecture Foundation’s new exhibition, Chicago: City of Big Data, is launching this Thursday, May 8! Data has become a 21st century design material, and CAF’s exhibit will show how each of us contribute to the way architects, planners, and designers build our cities. 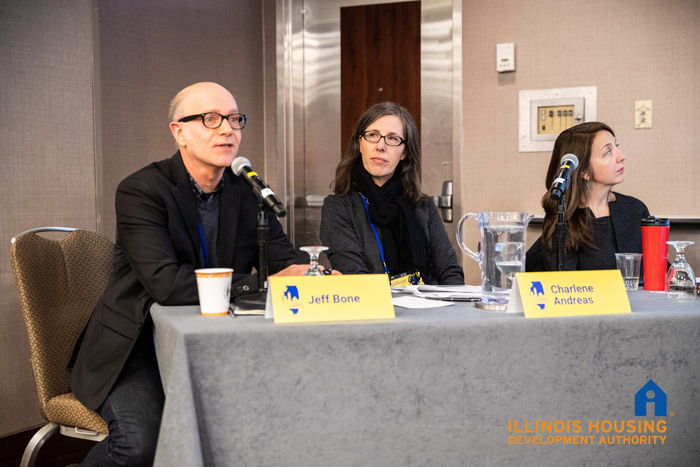 Through interactive displays, recreated sections of Chicago, and views into your own personal data, Chicago: City of Big Data will reveal the potential of urban data and offer a new perspective on Chicago and cities everywhere. Discover how data impacts you and the world around you! Look for Landon Bone Baker Architects’ airLab program featured in the exhibition display, “Your City: Turning Data into Knowledge.” This visual and interactive “data atlas” will allow users to browse Chicago data visualizations and learn how city data is a lens for understanding key urban issues – from housing to energy consumption to sustainability. 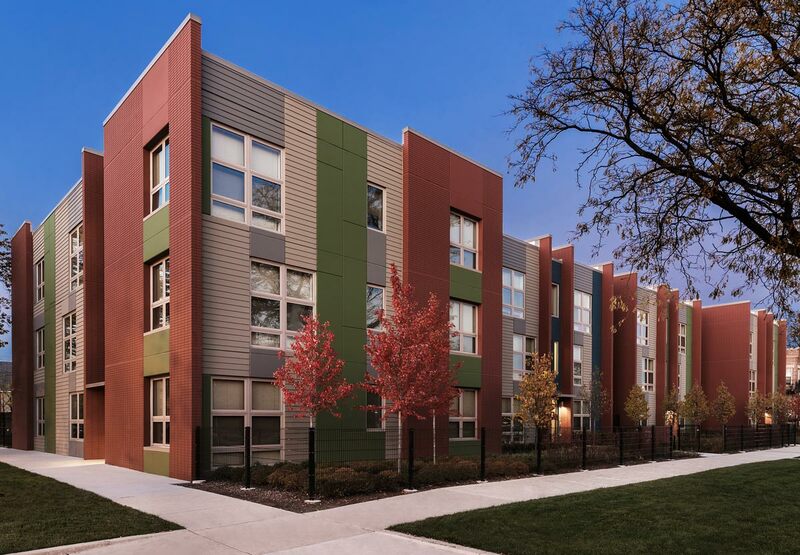 Check out this multimedia display to see how airLab summer interns visualized the air quality data collected in and around Rosa Parks Apartments and studied the performance of those residential buildings.